Helping people get the money they deserve for their injuries is my number one priority! 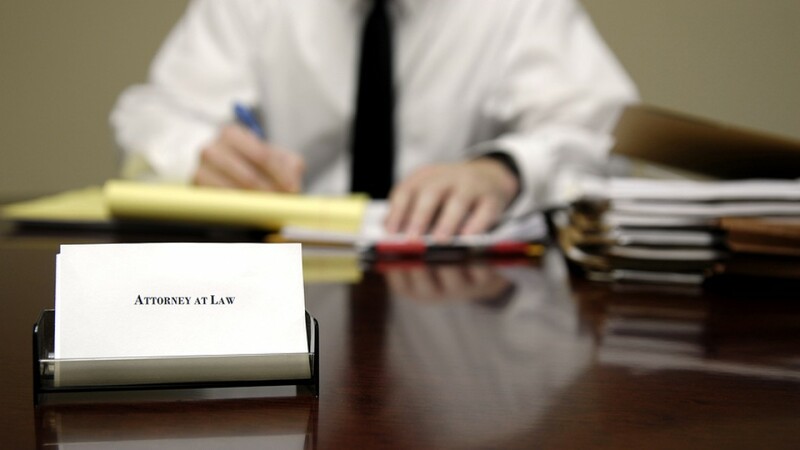 Your legal counsel at The Witt Law Firm understands that the judicial system can be confusing. That’s why we offer free legal advice regarding your personal injury case. If our qualified attorney can’t help, we’ll refer you to a lawyer who can. Get sound advice on any personal injury case from The Witt Law Firm today. Were you involved in a work-related accident and have medical bills piling up? 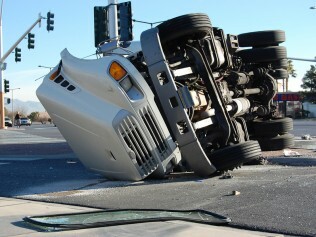 Are you missing time from work because of an auto accident? 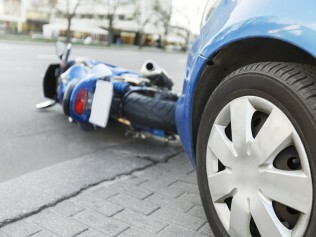 Don’t let someone get away with causing you harm, let The Witt Law Firm manage your personal injury case. We handle a variety of personal injury claims including those related to auto accidents, product liability, medical malpractice and oil field injuries. Come to The Witt Law Firm in Lubbock to get the compensation you deserve. Hurt because of a prescription drug? Call us now! Medical professionals usually have the best intentions. But sometimes they prescribe medications that cause more harm than good. When that happens turn to The Witt Law Firm in Lubbock, Texas for help. Our attorneys know the complexities of pharmaceutical law and how to effectively represent you in court. Talk to the legal professionals at The Witt Law Firm today about the medication that’s causing you issues. Call our Texas office at (806) 507-0404 to schedule a free consultation as soon as possible.